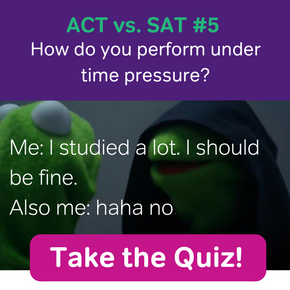 Verb errors can take several forms on the SAT. Here, we’ll examine two of these — tense error and mood errors — and which clue words can help you identify and correct them. What SAT grammar rules do you need to know about verb tense? You’re probably familiar with the three main tenses — past, present, and future. However, you may not be as comfortable with the various forms of this trio, and knowing when to use them can be surprisingly tricky. If you need a refresher on the tenses, check out our grammar guide to verb tenses. 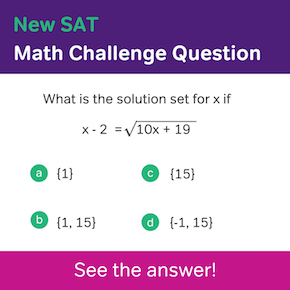 The SAT Writing test uses certain words and phrases to clue you into which tense should be used in each problem. One of the easiest ways to check for tense errors is to look at the other verbs in the sentence or in the sentences around the underlined portion. If everything else is in a certain tense, it is likely, although not guaranteed, that the selected verb should also be in that tense. When faced with a choice between perfect tenses and regular tenses, though, you’ll have to dig a little deeper. For example, if you have to choose between using the regular past tense or the past perfect, look for the words “before” or “until”. These words indicate that something began and ended sometime in the past, which is the definition of past perfect tense. Words like “since” or “after” should point you in the direction of present perfect, meaning something began in the past but is still happening. Example (regular past tense): James drank three cups of coffee this morning. Example (past perfect tense): Before he got to work this morning, James had drunk three cups of coffee. Mood-based questions appear much more rarely than those focused on verb tense, but it’s still a good idea to become familiar with them since they can be a little tricky. There are three main types of mood in English: indicative, imperative, and subjunctive. Most sentences are in indicative mood, which is the standard, information-sharing mood. Example: The humidity is making my hair frizzy today. Imperative mood is specific to sentences that instruct someone to do something. Example: Go brush the dog. Example: George, don’t do that. Subjunctive mood is the one that confuses most people. It only comes into play when a sentence is talking about something hypothetical, counter-to-fact, or wishful. Keep an eye out for the words “if”, “would have”, “should have”, “wish”, etc. They tell you that subjunctive mood is potentially being tested. The most common errors the SAT makes with subjunctive mood involve the verb “to be”. Where you would normally use “was”, for example, subjunctive mood uses “were”. Example: If I were you. NOTE: “If I was you” is incorrect, no matter what Meghan Trainor says! Subjunctive mood also uses the verb “to be” in its basic form when you might not expect it. Example: The teacher asked that we be in our seats before the bell rang. Because the above example is discussing a situation in the future that has not yet occurred, we use the word “be” instead of any other form of the verb. These instances of the subjunctive mood tend to feel pretty natural, so they don’t stand out as much as uses of “were” do. And there you have the essentials of verb tense and mood errors on the SAT. These and subject-verb agreement errors are pretty common on the SAT, so when in doubt, check the verbs! 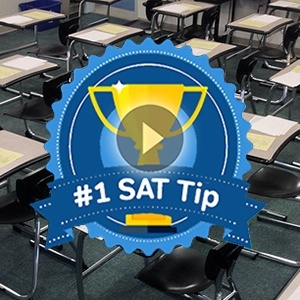 Check out Magoosh’s expert advice for even more SAT Writing and Language practice! 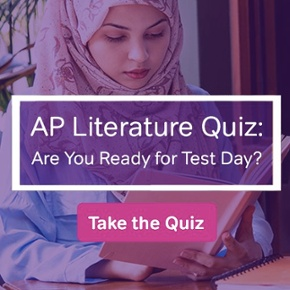 How Many SAT Writing Questions Are “No Error”?